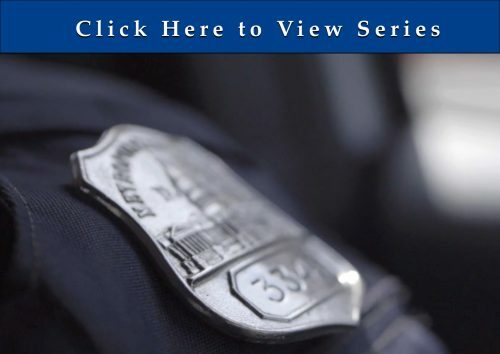 “A City Like No Other - Needs Officers Like No Other” When The Metropolitan Police Department in Washington, DC stepped up it’s recruitment effort, we helped with their social media strategy. West Street designed a video campaign creating a series of short videos to tell personal stories of the reward from a career at MPD. The production included five thirty-second splash videos for web sites, and social media, as well as short video for multiple uses.